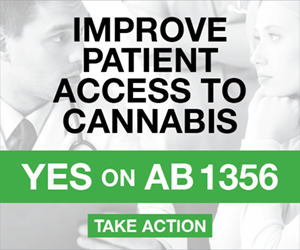 Assembly Bill 2641, introduced by Assemblyman Jim Wood (D-Santa Rosa) would have allowed the state Bureau of Cannabis Control to issue temporary licenses for “on-site sales and consumption of cannabis” at temporary events. The bill died for the year after it was held in committee this week. 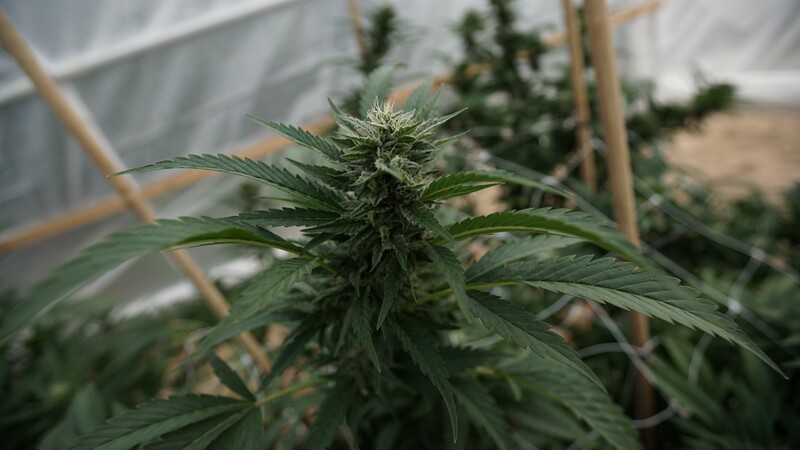 According to a committee analysis, it was opposed by major California cannabis brands like Canndescent, a large-scale cultivator, and by the United Cannabis Business Association, which represents Los Angeles and Orange County-area retail dispensaries. 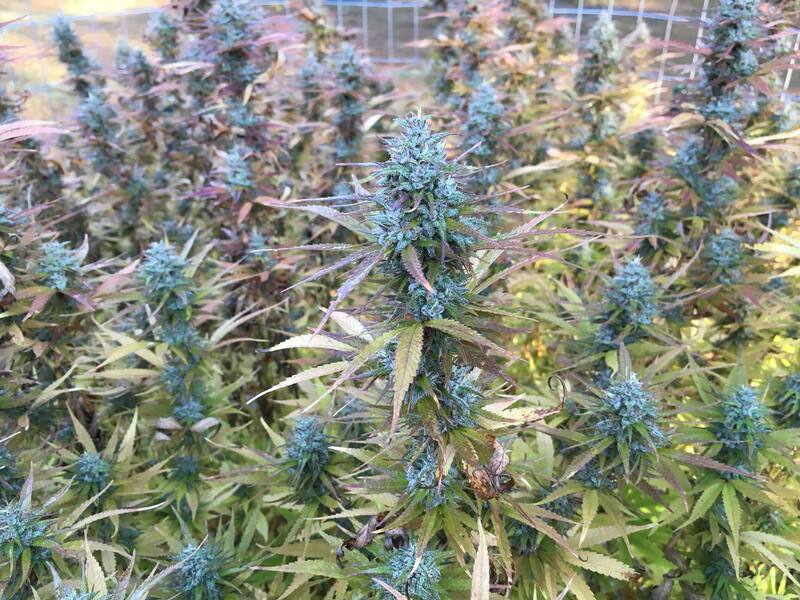 Supporters included county governments in Mendocino and Humboldt counties, where the economy relies heavily on small-scale marijuana growers, and the California Cannabis Industry Association. With its failure, small and medium growers without sales permits may be shut out from end-of-year sales events. Coming in a year of falling prices and restricted access to retail, some small growers are expected to go out of business, industry advocates say. “I’m really hopeful we’ll still have awesome events, but they’re not going to be the same behind the scenes,” Hezekiah Allen, executive director of the California Growers’ Association, which sponsored the bill, told Marijuana Moment on Friday. Of 900 licensed growers in California that would have been able to sell at events like the Emerald Cup, Allen said he expects 400 to go out of business this year regardless. Of the rest, the livelihoods of about half rely on temporary sales events, he said. Other marijuana-related bills did pass the committee process before a legislative deadline this week and will go for votes on the floors of the state Assembly and Senate. A bill must pass both chambers before it can go to Gov. Jerry Brown (D) for signature. 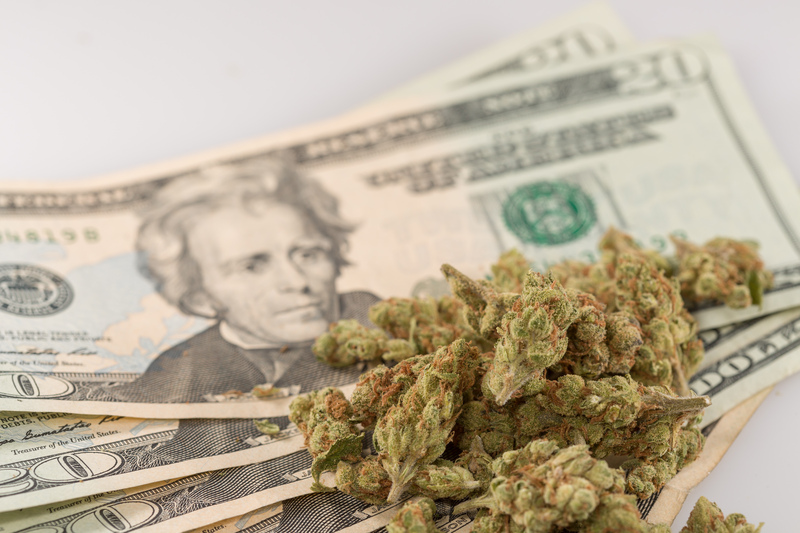 Also this week, legislation which would have created state-chartered banks to serve the cannabis industry was held for review, effectively killing it for the year.